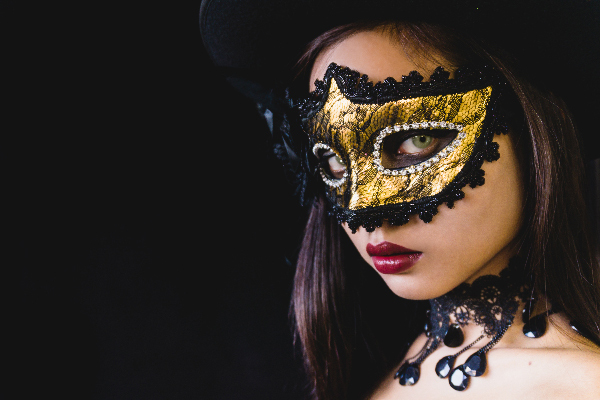 Celebrate the closing of the Pitman Potter Festival with an air of mystery as you hide behind the masks and enjoy an enchanting evening full of magical charm. This event is BYOB, so bring the potion of your choosing. We would like to thank Republic Bank for sponsoring this year’s event!